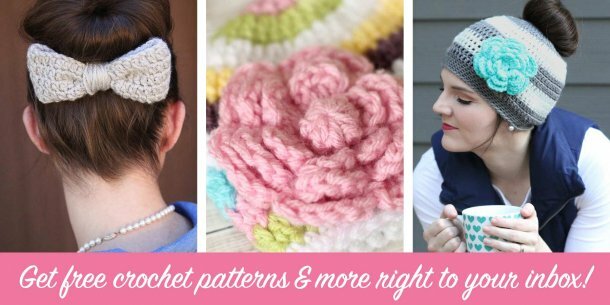 Have you been looking for some free daisy crochet patterns? If so, you’ve come to the right place! These flower motifs are stunning. 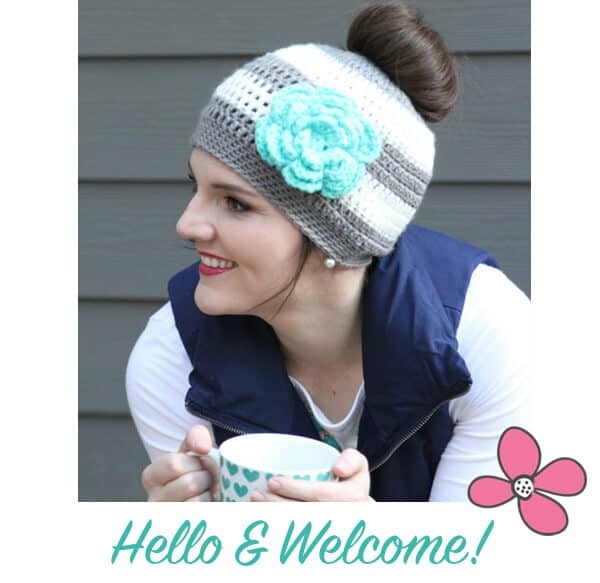 They sport bright and cheerful yarn, and they’re sure to liven up any dreary afternoon. 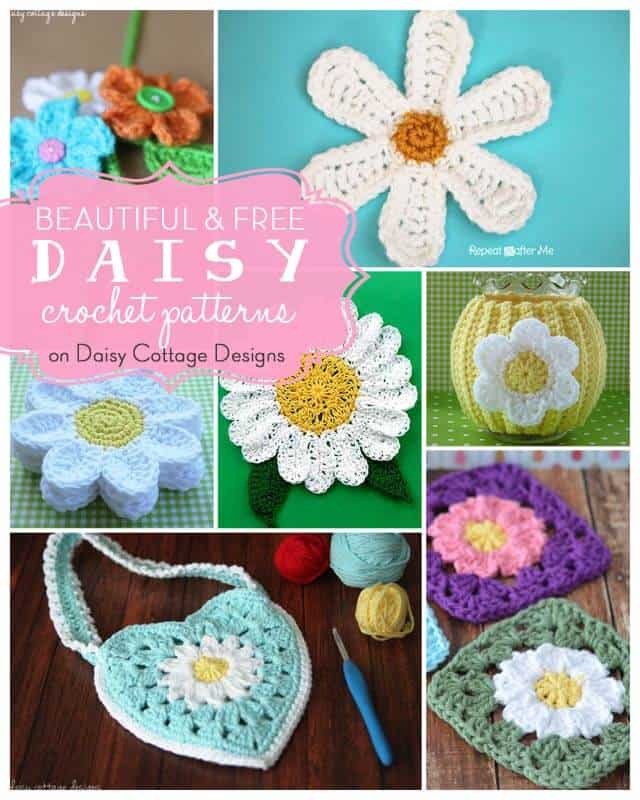 Check out today’s collection of free daisy crochet patterns. These flower motifs are absolutely stunning. 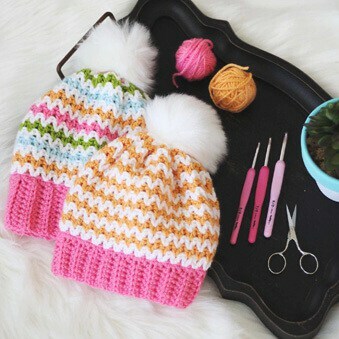 Use bright and cheerful yarn, and they’re sure to liven up any dreary afternoon. If you’re a daisy lover, this roundup is going to be right up your ally, but let’s be honest: who doesn’t love daisies? 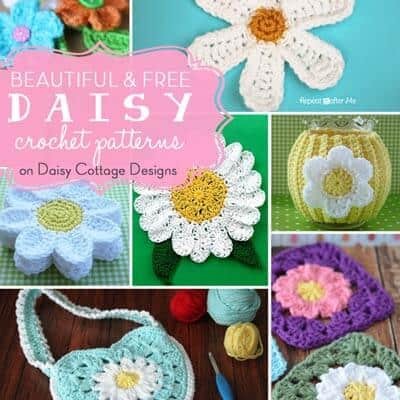 Keep reading to see 17 free daisy crochet patterns. Daisy Gift Wrap from Daisy Cottage Designs. What an adorable way to make your package stand out at a bridal shower this summer. 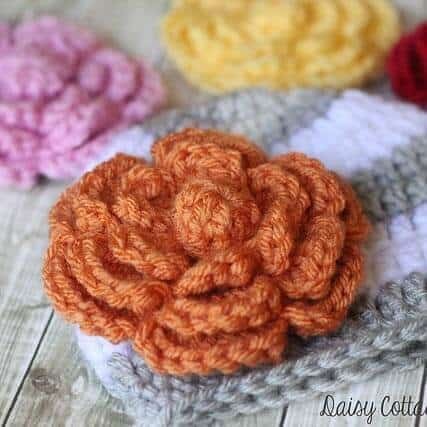 Daisy Flower Crochet Pattern from Repeat Crafter Me. Have you seen the blanket she attached these to? Phenomenal. Daisy Coaster Pattern from Whiskers and Wool. An oldie but goodie! Easy Daisy Pattern by Frances Hughes. Want to use thread? Beautiful coasters for your coffee table. Daisy Jar Cozy by Doni Speigle. 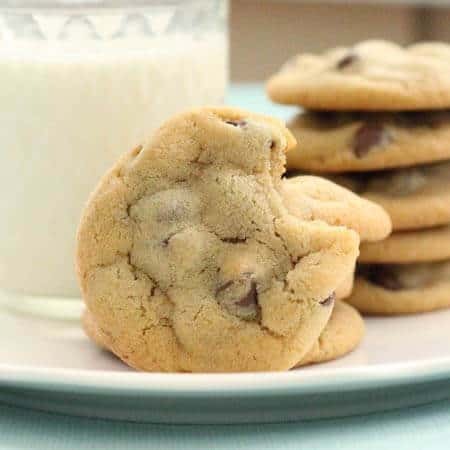 These are such a great idea! Love the daisy embellishment. Granny Heart Purse from Daisy Cottage Designs. 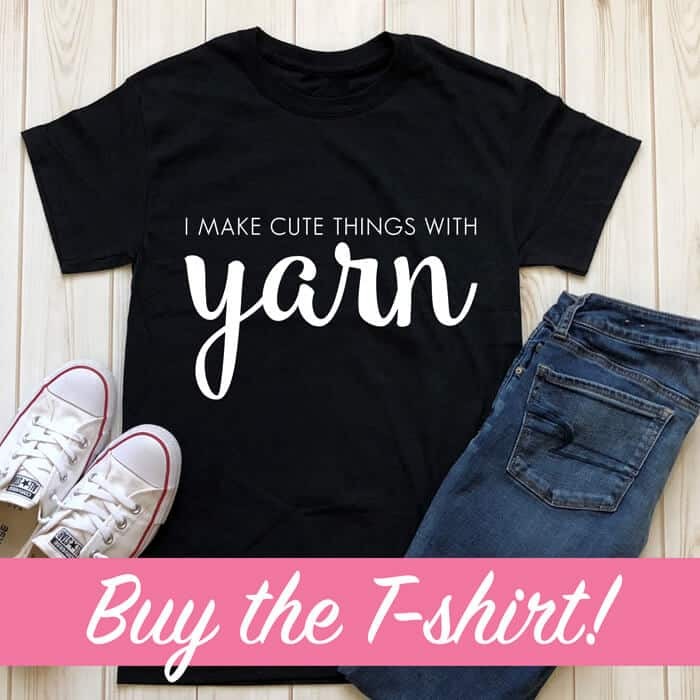 Perfect for the little girls in your life! Daisy Granny Square from The Stitchin’ Mommy. 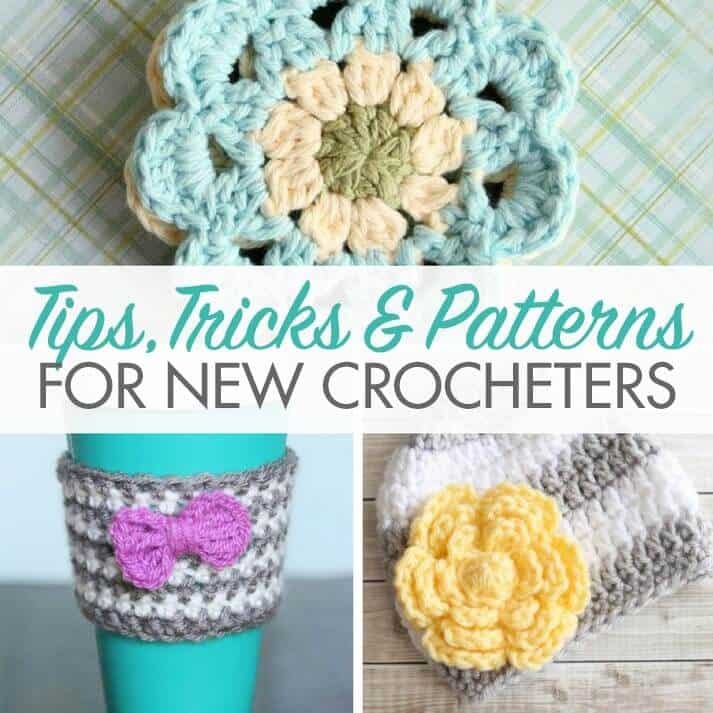 Great for coasters or, if you’re feeling ambitious, join a bunch to make a blanket! If you want to see more beautiful flower patterns, check out this post! You make the prettiest things.Ive been a fan every since you posted your first owl hat pattern. You are so talented.